We will be out of the office beginning 3/8/2019 and will return on Monday 3/18/2019. Please email us at sjbaldwindds@gmail.com or drcynthias@gmail.com and we will get back to you as soon as we can. When you visit our dental office, your health and comfort is our top priority. Our practice is dedicated to providing you with the personalized, quality dental care that you deserve. Our goal is to improve the health and quality of life for each individual we treat and of the community. We provide conservative, preventive, holistic and personalized care for the entire family. We want to educate patients to have them understand their personal situations. Our goal is to be minimally invasive and to show you how to control or eliminate dental diseases with simple home care techniques and diet. We offer a broad array of restorative materials and services. We take pride in and work hard to provide exceptional quality care. 4339 Balboa St. @ 45th Ave.
3045 Telegraph Ave. @ Dowling Pl. 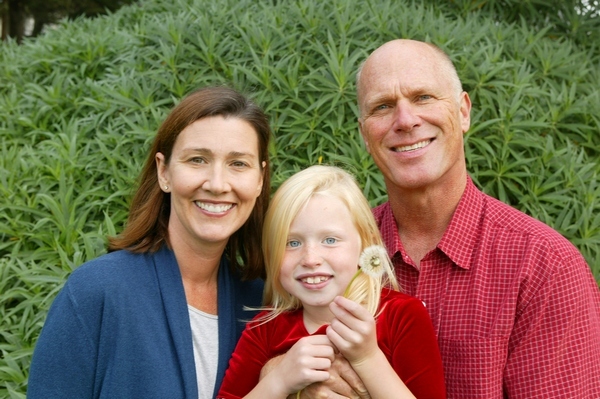 Berkley and San Francisco, California Dentist, Dr. Steven Baldwin is dedicated to family dentistry such as Exams, Teeth Whitening, Veneers and more.